One Response to Treat Yourself to the Best Ice Cream in the Black Hills! 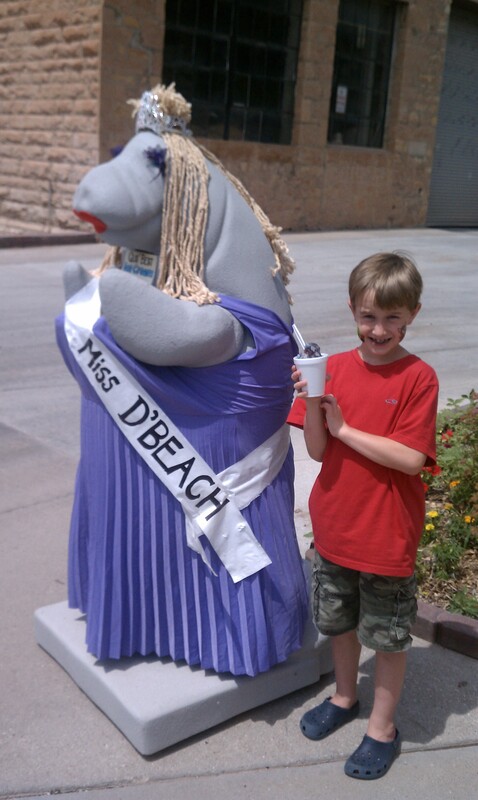 Our family stopped by Gus’ Best Ice Cream after a dip in Evan’s Plunge. We fell in love with the family, the ice cream, and the homemade waffle cones with a malt ball in the base to prevent drip-age. Don’t forget to bring your change to buy a rock from the most adorable ‘Gus’ who has his own rock business outside.